A beautiful old 18th century restored stone cottage,with large mature garden and patio, available for holiday renting in the picturesque village of Cloverhill. The cottage consists of 3 double bedrooms, (incl. one en suite), 2 bathrooms, sitting room, kitchen, private parking provided. 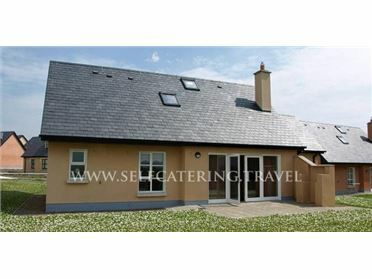 The cottage is situated beside the award winning Olde Post Restaurant and 26 miles away from the town of Enniskillen, with many tourist attractions such as Clinton Centre and the Higher Bridges Gallery. Lisnaskea Village is 20-25 minutes drive away, with a variety of family activities. The Proprietors are available at all times to answer your questions and help to make your stay a memorable occasion. A complimentary bottle of wine awaits you on arrival.